The meeting of the head of Roscosmos, Dmitry Rogozin, and NASA head Jim Brydenstein at Baikonur during the launch of the Soyuz MS-12 manned vehicle to the ISS will not take place in March. "The NASA administrator will not come to the launch," RIA Novosti reports the words of the official representative of the Russian state corporation, Vladimir Ustimenko. Earlier it was reported that Bidenstein accepted the invitation of Rogozin to visit Russia or Baikonur on a working visit in the coming months. 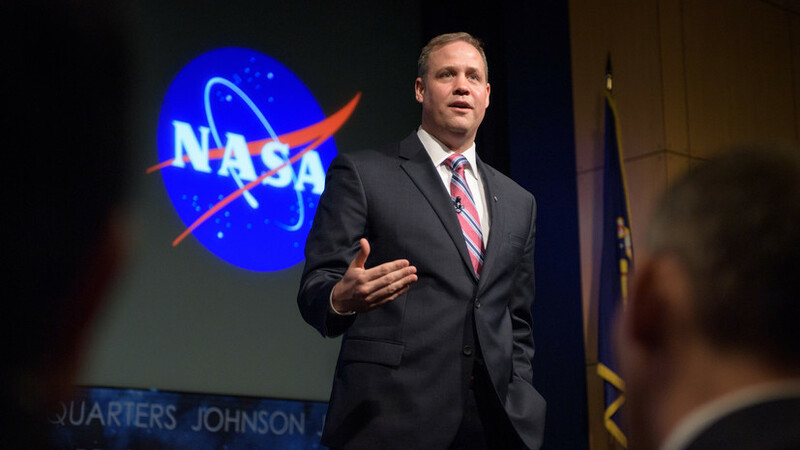 On the eve of Ustimenko confirmed the data that the director of NASA plans to come to Russia for talks with the head of the Russian company Dmitry Rogozin.